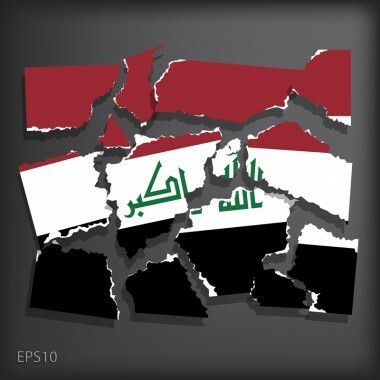 Iraq is breaking up. The Kurds have taken the northern oil city of Kirkuk that they have long claimed as their capital. Sunni fundamentalist fighters vow to capture Baghdad and the Shia holy cities further south. 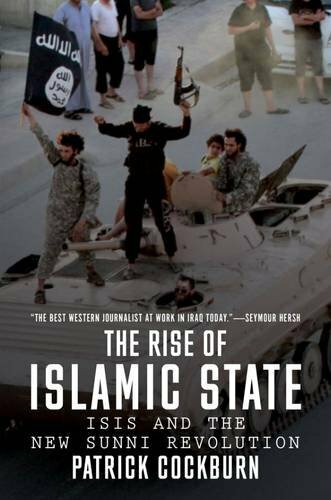 In Mosul, Isis has so far been careful not to alienate the local population which on the west bank of the Tigris River is Sunni. There are large Kurdish neighbourhoods in the east of the city. Refugees are finding it difficult to enter the Kurdistan Regional Government zone because of stringent checks and single men, suspected of being insurgents, are not allowed entry. Inside Mosul people reached by The Independent say they are afraid. One woman described how a local petrol station was burnt down by looters though Isis tried to protect it. She said her younger brother had gone to repair it. She says that when her two brothers came back from doing the repair job, “I was horrified that they might have been photographed, their names known and they might be punished when the defeated forces come back.” A reason why many people are fleeing Mosul or are terrified by the prospect of a successful counter-attack by the government is that all the Sunni population is liable to be mistreated as Isis supporters, regardless of their sympathies. Isis has tried to show that it can run Mosul and the electricity supply has improved to six hours a day since the Iraqi army left. The Isis spokesman Abu Mohamed al-Adnani has told victorious fighters “not to bother those who do not bother you”. But other proclamations announce the full application of Isis’s fundamentalist creed. The Kurds are taking advantage of the disarray of the government in Baghdad to seize territories along the “trigger line”. This stretches from north-east of Baghdad to the Syrian frontier west of Mosul. The Iraqi Kurds have advanced further towards establishing an independent state, but it is unclear how far they will commit troops to rescue the Baghdad government. Iranian intervention would probably come through massively strengthening Shia militias. 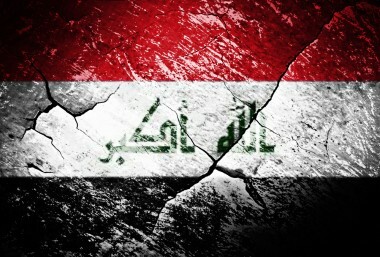 But the Iraqi Prime Minister Nouri al-Maliki will find it very difficult to reverse the defeats of the last week. 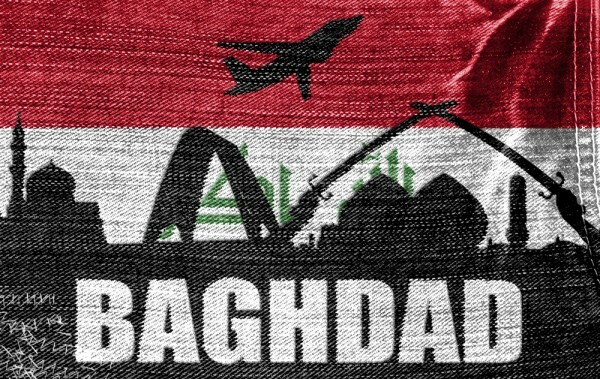 5 Comments to "Iraq Crisis: Baghdad Prepares for the Worst as Islamist Militants Vow to Capture the City"
How many trillions of dollars did this cost US? What is lovely is seeing Muslims killing one another; the more the better. This gigantic catastrophe is the direct result of the rush to war policies of George Bush and Tony Blair of eleven years ago. President Obama won an election saying that theirs was a “strategic mistake”. He is apparently now going to repeat that “strategic mistake” himself. If he does so he is no better than the original sinners. They, and now apparently he, believed that you can bomb a country into right behaviour. This was comprehensively disproved by President Johnson and Robert McNamara forty years ago in Vietnam. The West has imposed the utter devastation, which it visited on S.E. Asia, now once again on the Middle East. I am afraid that the truth of the matter is that it had no good reason for doing it then, nor has it now. According to Nobel Prize laureate and former US government official Joseph Stiglitz, it cost three trillion – not counting the US invasion of Afghanistan or the US support for the Afghan resistance to the previous Soviet invasion. The first word to keep in mind here is “blowback:” a series of superpower (and lately just US) interventions in the Mideast and Southwest Asia designed to control the development of Afghanistan, Pakistan, Iran, and Iraq for superpower benefit and specifically to undermine politically active Islam and indeed any forces desiring real national independence. Blowback flowed from this interference and is now visibly doing exactly what has been predictable since the US walked away from a wrecked Afghanistan after the Soviet invasion and, more, after the US wrecked Iraq. The predictable is now occurring – the chain of violence caused by superpower interference is getting worse. The fires we lit are now burning by themselves. The second word to keep in mind is “humility,” for Washington must now bend its knee and politely ask Tehran for help. The Neo-Con invasion of Iraq left Iran in the catbird seat. 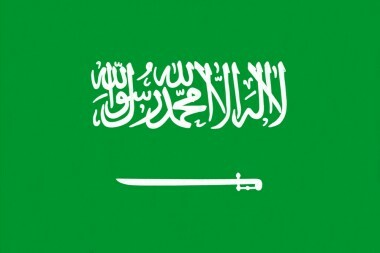 No other state really is in position to make a fundamental contribution to Iraqi stability now that Salafi jihad (courtesy of Saudi Arabia) has exploded in earnest. Turkey might help, but what the US really needs now for its long-term national security is a practical working relationship with a stable, secure emerging Iranian regional power. The road to a solution in Iraq is not US airstrikes; that was the kind of thinking that created this mess. Rather, the road to a solution is figuring out how to persuade the Iranian regime to trust us enough to cooperate. May god bless you with everlasting peace and love. You will succeed in your endeavour, beat back the meat heads, spineless and baby killers who went there to steal your dignity.